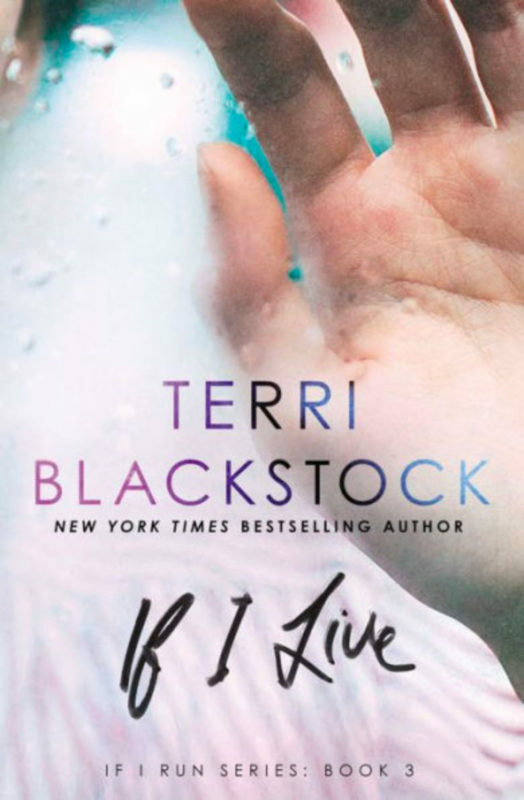 If you want high-level, page-turning, heart-stopping suspense, you just can't beat Terri Blackstock. And her If I Run series is some of her best story-telling yet! If I Live is the thrilling conclusion to this three-part series. The first pages of the first book started the breath-taking adventure of Casey Cox, who was wrongly accused of murder. From there to the end of the third book, the twists and turns mount exponentially as Casey tries to find a way to prove her innocence and bring the real criminals to justice. Along the way, she risks her own safety out of concern for other people -- some she knows well and some she meets along the way. Her biggest obstacle as she runs is not knowing who she can trust . . . and that is one of the exciting parts for the reader -- never being sure who are the bad guys and what extremes they will go to in their evil schemes. Casey also finds herself on a quest to find God, although understanding and believing His love and purpose for her is one of her greatest challenges. No spoilers . . . but the outcome of Casey's journey is fantastic. Just don't expect to be able to put the book down easily, if at all! I highly recommend this entire series. The books definitely need to be read in order, so if you haven't started yet, get your hands on copies of If I Run and If I'm Found and then finish up with If I Live. I'm sure you'll be glad you did! The hunt is almost over . . .
All of Suzanne Woods Fisher's Amish books have been great, so I expected the same when she went a little different direction -- delving into the history of another group of people, the Quakers. And after finishing Phoebe's Light, I found my expectations met -- another great story by one of my favorite authors. The story was filled with a wide range of characters -- some easy to love and some not so much so. Adventure, love, disappointment, danger -- all these added up to a great tale that kept me engaged from start to finish. And I learned a little history about some of the early religious and cultural elements of our country that I was not familiar with. This was a great read, and I look forward to the next book in the series. 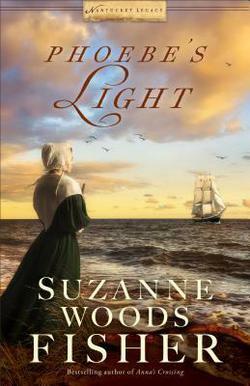 I recommend Phoebe's Light to fans of Suzanne Woods Fisher's writing and anyone interested in a good story with some interesting history. While I have enjoyed Kathleen Fuller's entire Amish Letters series, I think her latest -- Words from the Heart -- outshines the others. In fact, it just might be her best book yet. Ivy Yoder and Noah Schlabach find themselves involved in an attic-cleanup project for Noah's aunt, Cevilla. Neither of them has interest in any romantic involvement coming out of their time together, no matter how much Cevilla might try to manipulate otherwise. No one could have imagined how much impact could come from a bunch of old doilies and a bundle of abandoned love letters. I'm not sure I can identify all the reasons I enjoyed this book so much, but the entire story was very touching. 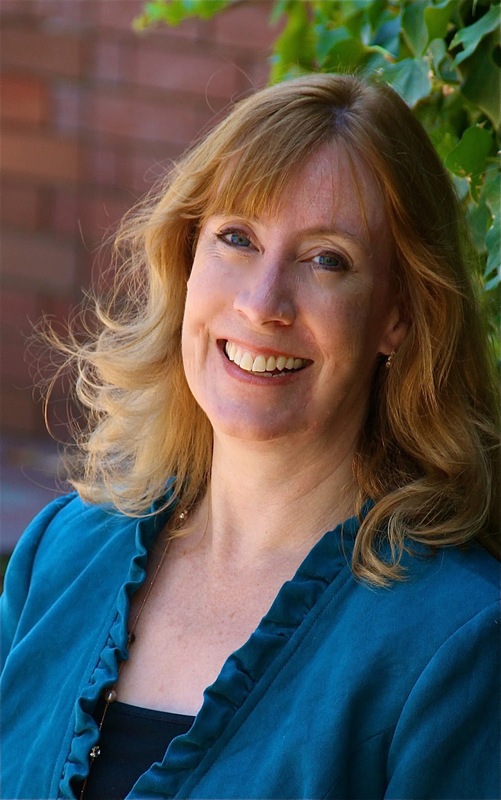 Kathleen created characters with real-life feelings and experiences. As they worked through a variety of tasks -- some of them very mundane, some more interesting -- they shared times of fun and pleasure, as well and illness and rejection, all the while learning lessons about love and life. I felt drawn into the story and cared a great deal about people, as though they were actual friends of mine. I highly recommend Words of the Heart to fans of great Amish fiction or heartwarming stories in general. 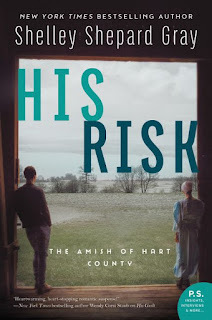 The books in Shelley Shepard Gray's Amish of Hart County have an interesting twist to the typical Amish love story in the form of an element of suspense. His Risk is built largely around danger and mystery with the return of a member of the community who left several years earlier and appears to bring danger with him when he returns out of concern for his brother's health. The story is set in an Amish community, and most of the characters are obviously a part of that culture. An important thread throughout the story, though, takes place in the English world with plenty of suspense, danger, and questions. The story takes several turns, some particularly unexpected, keeping a good pace going in the interest level. His Risk is part of a series, and there are a few references to characters and events from the earlier stories. However, the book works just fine as a stand-alone for anyone who has not read the others. 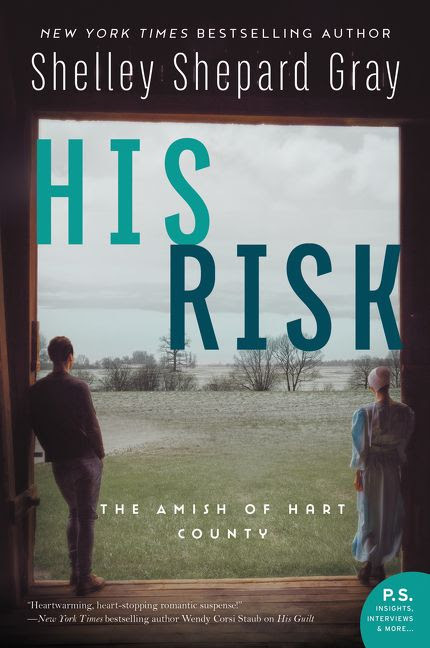 I recommend His Risk to fans of good Amish fiction. Thanks to Litfuse Publicity Group for providing a copy of the book. I am happy to share my own thoughts in this review. See what other readers have to say about His Risk here. 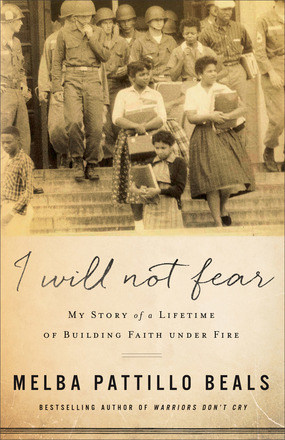 In her I Will Not Fear, Melba Pattillo Beals shares some details of the frightening, dangerous time she endured as a 15-year-old during the integration of an all-white high school. 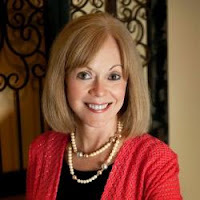 But she goes far beyond those days to share how the lessons of faith she learned during that critical time -- as well as before and after those events -- have served her well throughout her whole life. Being from Arkansas, I have heard for years about the "Little Rock Nine" and their efforts to integrate Central High School in Little Rock. I attended junior high and high school almost twenty years later in another Arkansas town where integration was still very much a difficult and frightening issue. Those connections were much of what drew me to read this story. The details from those first days of attending Central High School, the threats on the lives of those students and their families, and even the offensive treatment by members of their own community brought real life to an event from the history books. 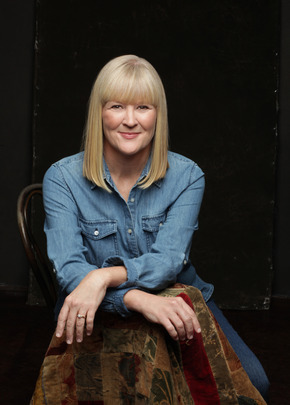 As the story progresses, the author takes readers far beyond those events into the places where her life went after she left Little Rock and faced many other challenges. One of the constants, no matter where she went and what she faced, was her faith in God, influenced tremendously by her grandmother's teachings from early on. I recommend this book to anyone interested in the history involved or anyone looking for encouragement to remain strong in the face of life's big obstacles. Thanks to Revell for providing a copy of this book. I am happy to share my own thoughts in this review. In 1957, Melba Beals was one of the nine African American students chosen to integrate Central High School in Little Rock, Arkansas. But her story of overcoming didn't start--or end--there. One of my favorite things about a Kim Vogel Sawyer story: getting to the end of the story and seeing how all the pieces fit together. One of my least favorite things about a Kim Vogel Sawyer story: getting to the end of the story and having no more pages to read. If you have followed my reviews at all, you should have picked up that Kim Vogel Sawyer is one of my favorite authors. 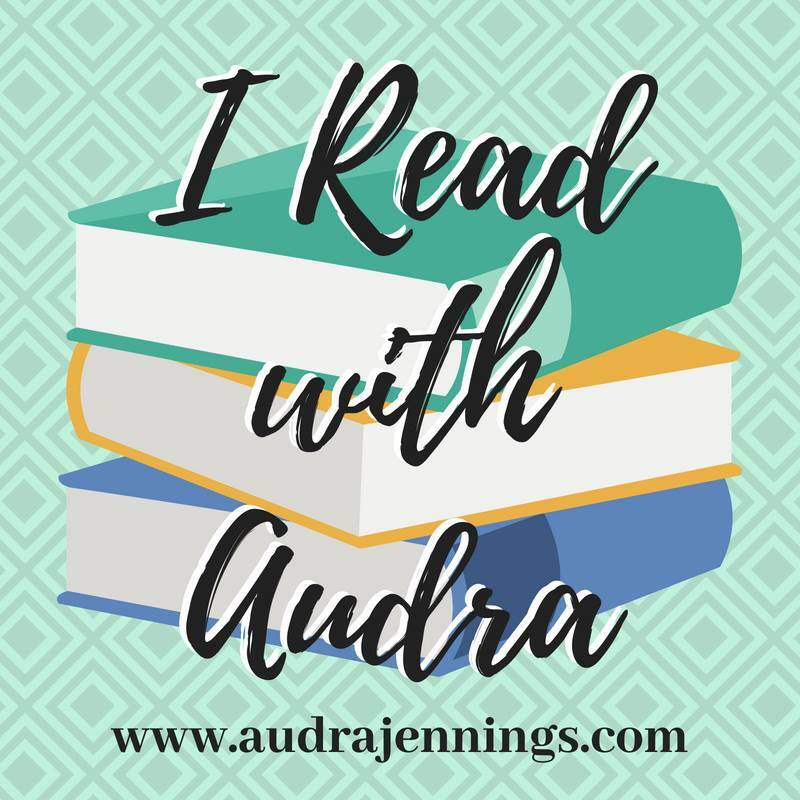 She tells stories (frequently historicals set in her home state of Kansas) of hardship, struggles, love, and faith in a way that tug at the heart strings. Before the story is over, I have usually laughed, cried, and felt like taking some of the characters and "shaking some sense into them." Beneath a Prairie Moon is everything I have just described. The setting involves a kind of rough and tumble town that is short on females of marriageable age, which prompts many of the unrefined men of the town to send letters and money back East for the purpose of securing mail-order brides. When the manager of the bride service and her assistant make the long trek to Kansas, Eastern high society meets the unpolished prairie and all kinds of consequences develop. There is a lot of uncertainty and hard-headedness, and even some pretty dangerous situations. Before all is said and done, love shows itself in many forms -- expected and unexpected. 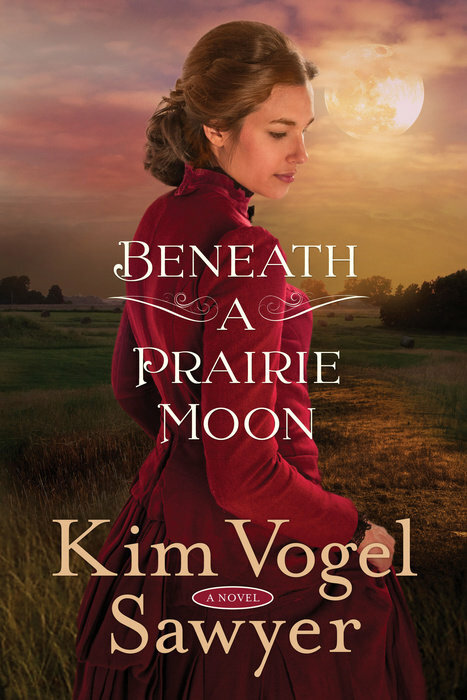 As always, I highly recommend Kim Vogel Sawyer's latest book to all fans of great inspirational fiction. Thanks to Kim and her publisher for providing a copy of the book. I am happy to share my own thoughts in this review. KIM VOGEL SAWYER's titles have garnered awards including the ACFW Carol Award, the Inspirational Readers Choice Award, and the Gayle Wilson Award of Excellence. 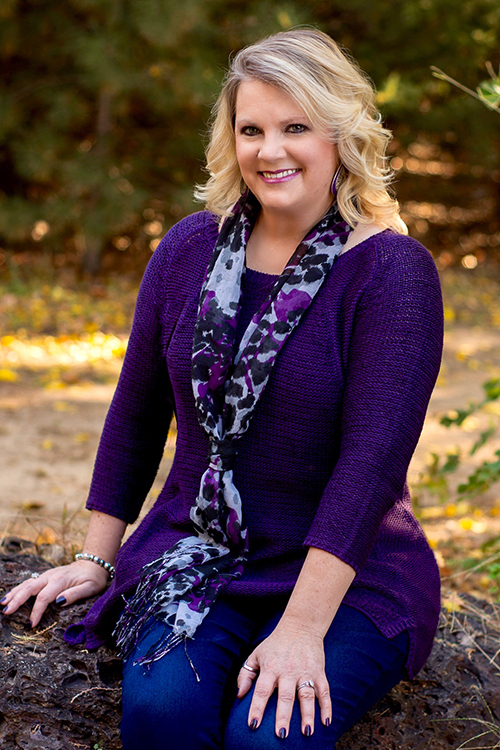 Kim lives in central Kansas with her retired military husband Don. She enjoys spending time with her three daughters and a bevy of grandchildren. There are lots of facets of WWII that spark my interest. Not so long ago, I would not have placed reading details of the actual military aspects of war too high on that list. 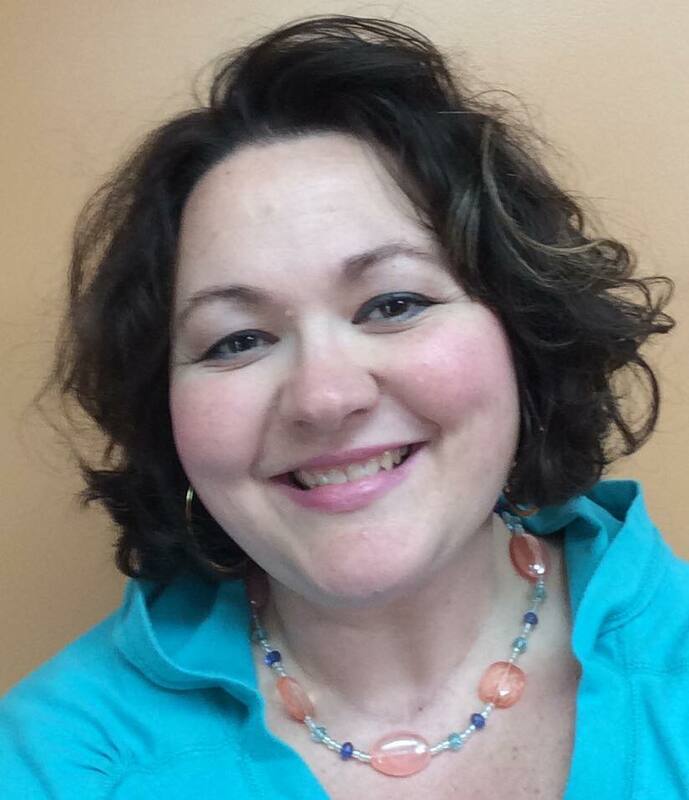 In the past few years, though, that has changed -- and Sarah Sundin is one of the main reasons for that change. Like the others I have read, her The Sea Before Us is a book that I had trouble putting down, no matter where the story was going at the moment. Sarah does an excellent job of weaving together a story with real people, with real feelings, into the real battles of war. (I use the term "real" a little loosely, because many of her characters and even specifics of battle are fictional, but they are all very real on the page.) 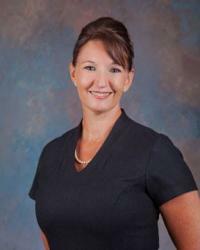 She is a master at research and uses the fruits of that research to share exact events from the war or piece them together into something that could have very well happened at that time. Wyatt and Dorothy both have stories that invite you in to learn more. Hurt, guilt, remorse, fear, love, and faith all play into the directions their lives take. They each help the other grow, even at the times they seem to be working in opposite directions and when the war threatens to tear everything apart. 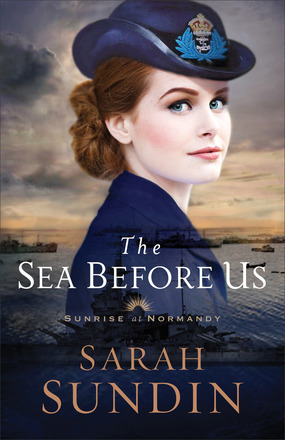 I highly recommend The Sea Before Us (and for that matter, any of Sarah Sundin's WWII stories) to fans of great inspirational fiction. And you just might learn a little military history along the way. Sarah has two more books planned in the Sunrise at Normandy series, stories that make me anxious to pick up where this one left off. Thanks to Revell Publishing for providing a copy of the book. 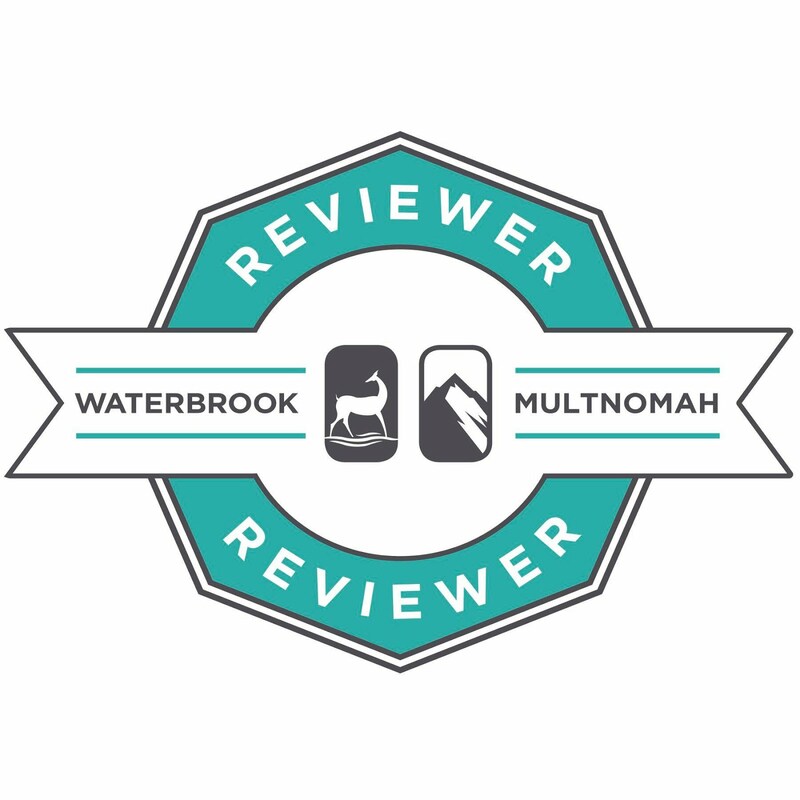 I am happy to share my own thoughts in this review. In 1944, American naval officer Lt. Wyatt Paxton arrives in London to prepare for the Allied invasion of France. He works closely with Dorothy Fairfax, a "Wren" in the Women's Royal Naval Service, who pieces together reconnaissance photographs with holiday snapshots of France--including those of her family's summer home--in order to create accurate maps of Normandy. Maps that Wyatt turns into naval bombardment plans for D-day.